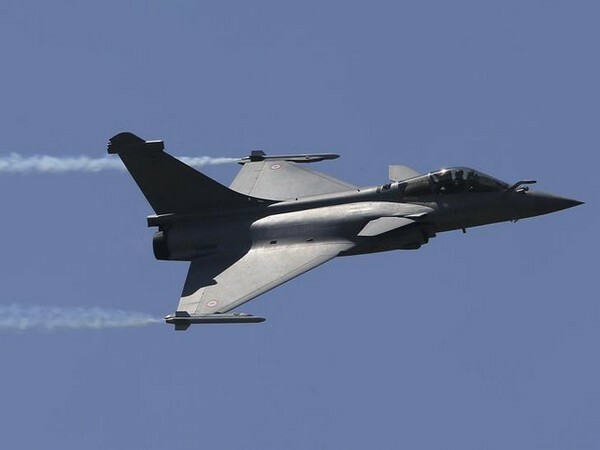 New Delhi [India], Apr 11 (ANI): France Ambassador to India Alexandre Ziegler on Thursday denied the report which claims France is training Pakistani pilots how to operate Rafale jets, saying it is "fake news". 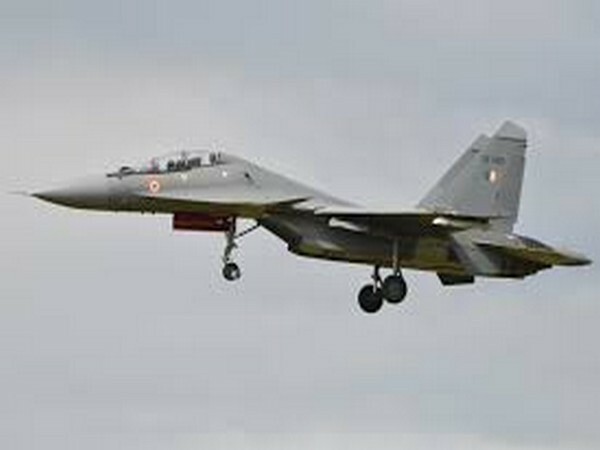 Mumbai (Maharashtra) [India], Apr 10 (ANI): Union Minister for Railways Piyush Goyal on Wednesday said that because of the "delay" in acquiring Rafale fighter jets by the Congress party, the Indian Air Force (IAF) pilots have to fly "MiG" fighter planes. 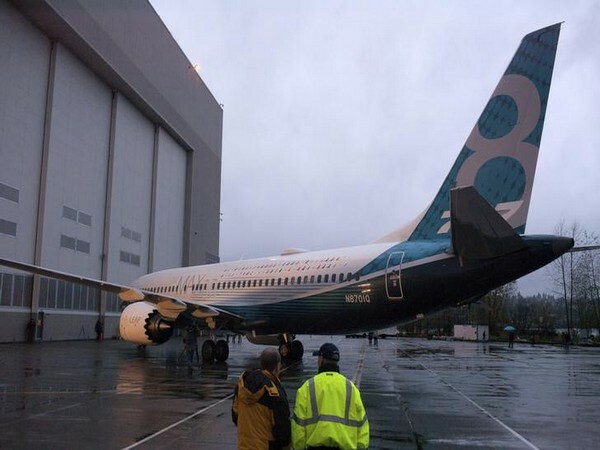 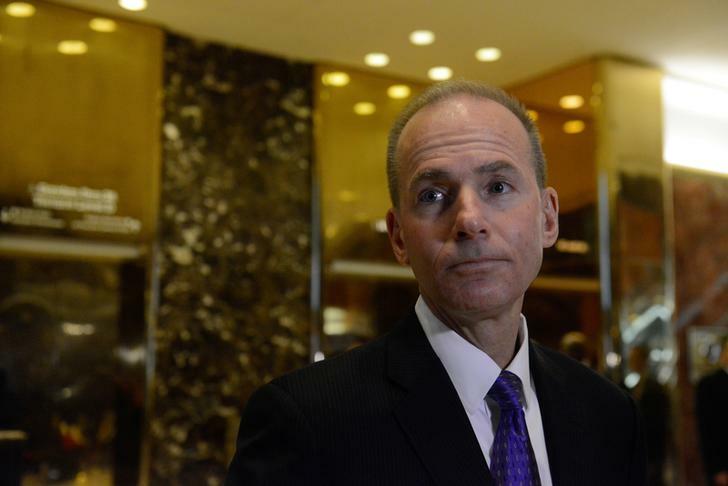 Washington D.C. [USA], Apr 6 (ANI): Boeing on Friday said that it will cut down the production of 737 MAX aircraft from mid-April amid reports of safety concerns. 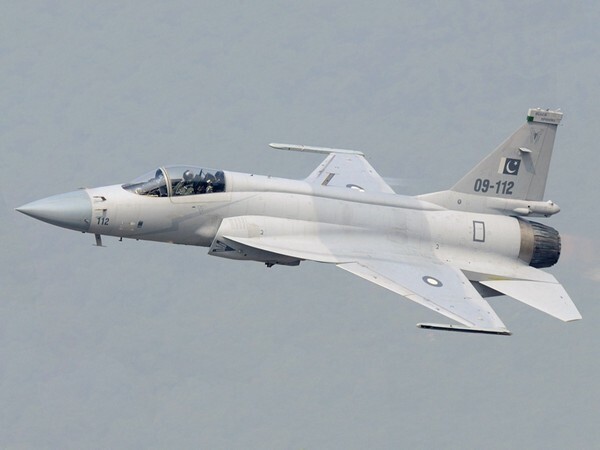 New Delhi [India], April 1 (ANI): Amidst simmering tension with India, a large Unmanned Aerial Vehicle (UAV) and at least four F-16 jets of the Pakistani Air Force were detected by Indian radars flying close to Khemkaran in Punjab on Monday morning, sources here said. 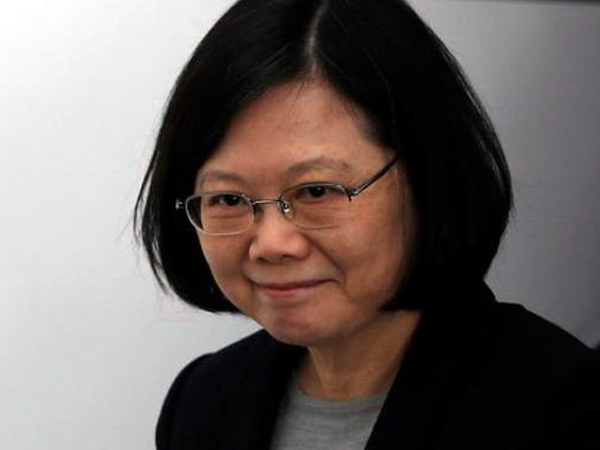 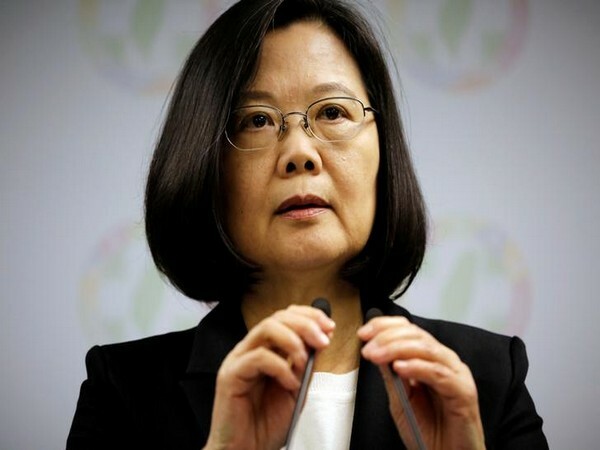 Hawaii [USA], Mar 28 (ANI): As China steps up its pressure, Taiwan has submitted a request to the United States for purchasing F-16 jets and M-1 tanks to enhance their military capabilities, according to the island's President Tsai Ing-wen. 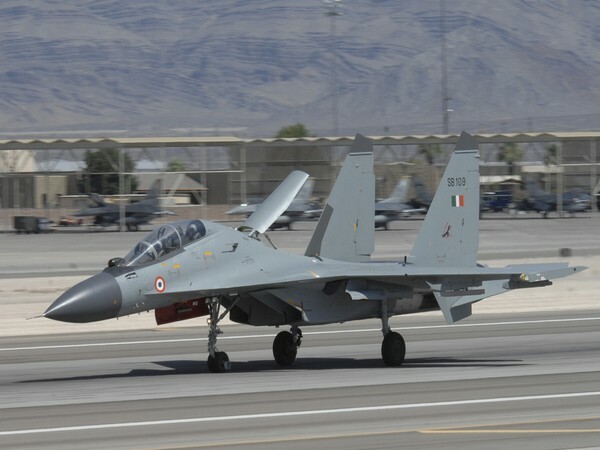 Amritsar (Punjab), [India], Mar 15 (ANI): Many people in Amritsar city claimed to have heard "loud blasts" in the wee hours of Thursday after which social media was abuzz with speculations. 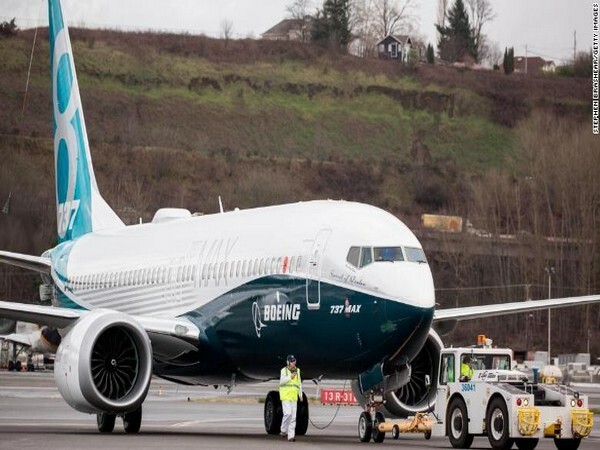 Cairo [Egypt], Mar 13 (ANI): Joining a host of other nations, Egypt on Wednesday issued a ban on the operations of Boeing 737 Max 8 from its airspace, following the deadly Ethiopian Airlines crash which killed all 157 people on board.